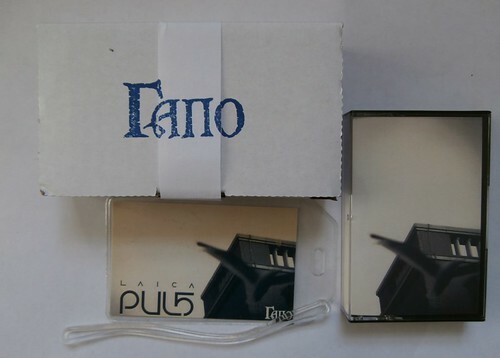 Got my copy (#13 of 30) of Laica's Puls cassette release and very nice it is too! (see pic below). It's a 'Thingle' or a 'SinBum' - no-one's quite sure even Laica!